The Helio P70 is the latest high-end SOC by MediaTek. It is the successor to the powerful Helio P60. The first phone based on Helio P70 is the Realme U1 and it is a phenomenal device with great features. I expect more Helio P70 based smartphones to release in 2019. So, how good the Helio P70 actually is? Let’s find out, shall we? When I first looked at the specification Helio P70, I asked myself why does it even exists. It is almost similar to Helio P60 but with a boost of 100 MHz in both CPU and GPU frequency. These slightly higher frequencies will result in a performance boost of 5-10% but nothing as significant as a die shrink or using a better CPU or GPU architecture. There’s another new feature known as the Response Time Enhancement Technology which optimizes latency and response times. I don’t think that there was any need for Helio P70 in the first place. They should have launched the Helio P70 with some major improvements instead. Well, even if they wanted to launch a SOC with those minor performance gains, they should have named it something like Helio P63 or maybe Helio P65. So, by looking at the naming scheme, a normal consumer will feel that it is a big performance jump from Helio P60 to P70. But the reality is quite different. I am only criticizing the Mediatek’s naming scheme that could deceive general consumers. I’m not at all saying that Helio P70 is not a good chip. In fact, it is one of the best midrange processors at present times. Just like the Helio P60, it is fabricated using the TSMC’s 12nm Fabrication Technology. The AI performance of this chip is impressive and matches some of the flagship grade SOCs. Before we go into the details, let’s have a look the pros. and cons. of this processor. 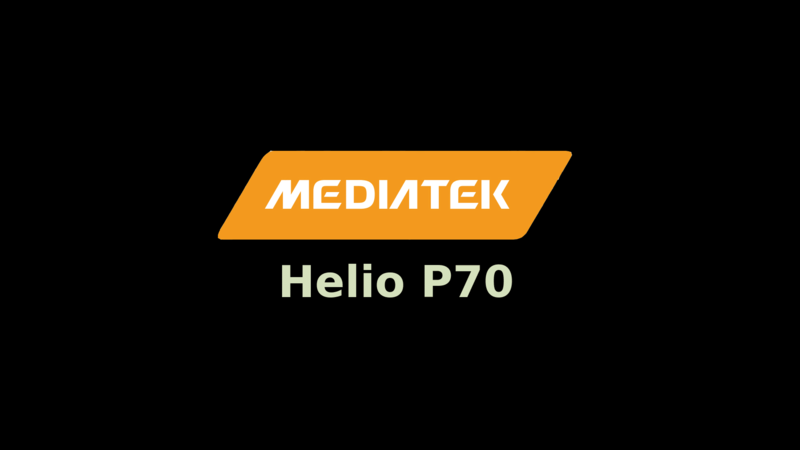 Here is the specification table of MediaTek Helio P70. Compared to the specification of Helio P60, the only difference is the clock speeds of both the CPU & the GPU. It has an 8-core CPU with two clusters of Cortex-A73 cores and Cortex-A53 cores. The maximum frequency that the high-performance A73 cluster can reach is 2.1 GHz. The Mali-G72 MP3 GPU is a decent choice and it can handle all the games without any hiccups. Also, the higher GPU frequency and the Mediatek’s Response Time Enhancement Technology should result in a better gaming experience. The Mali-G72 MP3 is better than the Adreno 509 of Snapdragon 636. However, the Adreno 512 (Snapdragon 660) is quite better. You can check out our GPU rankings here to learn more. It supports both the LPDDR4X and LPDDR3 RAM and eMMC 5.1/UFS 2.1 Storage. The SOC can support a maximum of FHD+ (2160 x 1080p) display. Dual 4G VoLTE is also available for those of you that use VoLTE in both the SIMs. It also has a dedicated AI Accelerator that has exceptionally good performance. For detailed specification, you should check out MediaTek’s official website. In our testing, we have given Helio P70 the score of 99 on Centurion Mark. Our test includes both raw performance and real-world performance. It is slightly better than the likes of Kirin 710 and Snapdragon 636 but slightly weaker than Snapdragon 660. For the rankings of all mobile processors, visit our official rankings page. On Antutu Benchmark, the Realme U1 has obtained a pretty impressive score of 145,617 points. On Geekbench 4, the Helio P70 has managed a score of 1,465 points in Single-Core test and 5,060 points in Multi-Core Test. The device that was tested by us on Geekbench was Realme U1. Here’s a detailed performance review of the Helio P70 to know whether this SOC is right for you or not. I’ll divide the review into multiple sections for the ease of understanding. The performance of P70 in the real-world scenario is impressive. The powerful Cortex-A73 cores take the performance of midrange phones to a whole new level. The experience while using the device is smooth and the apps open in the blink of an eye. Anyone that needs a phone that is snappy and can perform heavy tasks should go for it. My experience while performing general tasks such as browsing and messaging was quite good. On the performance front, you shouldn’t see a significant difference when compared to a Snapdragon 660 device. The Mali-G72 MP3 is a pretty decent GPU and it can handle every game with ease. 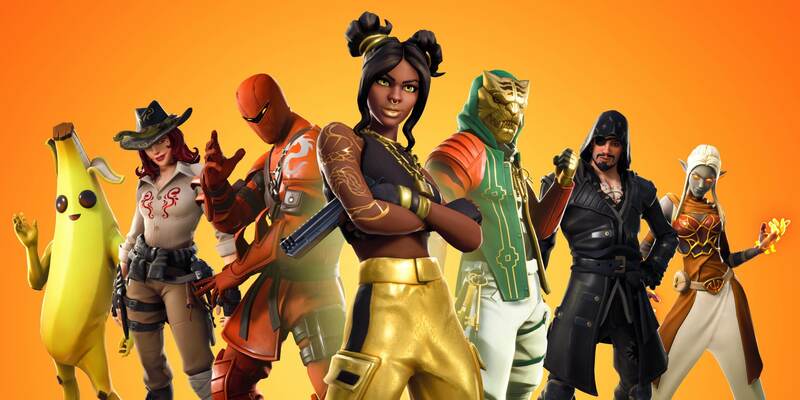 You will be able to play PUBG Mobile and other popular games smoothly. 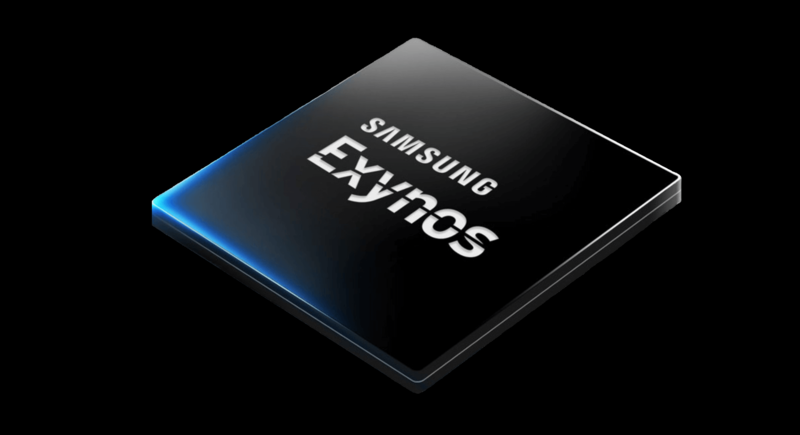 If you play a lot of games on your smartphone, can definitely go for a device powered by this SOC. However, opting for a Snapdragon 660 device would be a better choice when it comes to gaming. The 12nm Fabrication Node of TSMC offers decent efficiency and it is on par with the 14nm fabrication nodes of other manufacturers like GlobalFoundries or Samsung. However, it is far from the 10nm nodes in terms of transistor density and power efficiency. You should expect good battery life and almost no heating even on heavy usage. You will be able to play games for an extended period of time without any hints of overheating. As for the rest of the features goes, it is the jack of all trades. LPDDR4X RAM, impressive AI performance, and Dual VoLTE support are some examples of its amazing features. However, I find it odd that it only supports Bluetooth 4.2 and not 5.0 when some of the low-end MediaTek chips like Helio P22 already have the Bluetooth 5.0 support. Here’s a brief comparison of Helio P70 with some other SOCs. In raw CPU performance, Snapdragon 660 is slightly better due to higher clock speeds as both of them use the same Cortex-A73 CPU architecture. However, the undeclocked Snapdragon 660 that we see in Asus Zenfone Max Pro M2 and Realme 2 Pro are weaker than P70. In GPU performance, Snapdragon 660 is ahead of P70. For full comparison, check out this article. 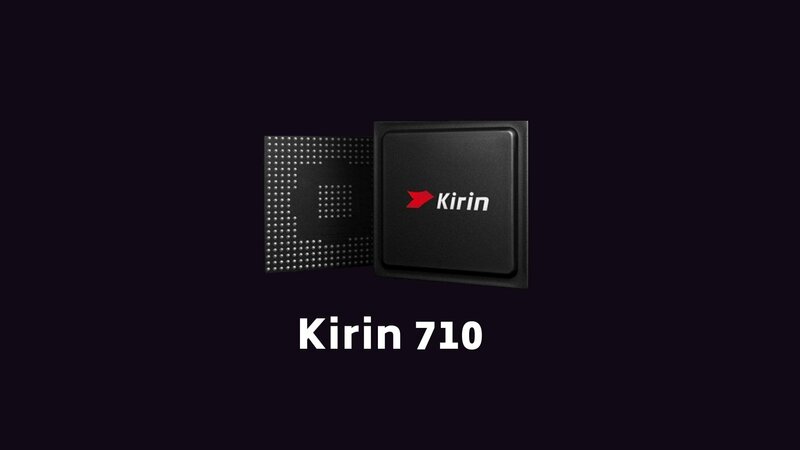 The Kirin 710 is slightly powerful in CPU performance due to the same reason as in case of Snapdragon 660. However, in GPU & AI performance, the Kirin 710 is considerebly weaker. 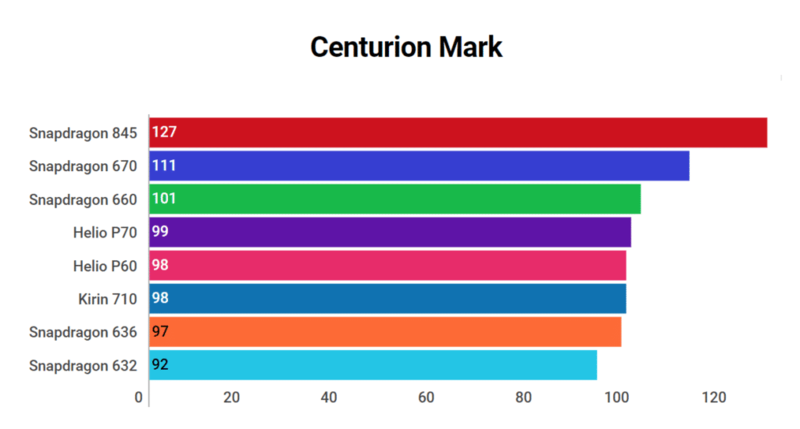 On Centurion Mark, Kirin 710’s score is equivalent to Helio P60 but it is lower than P70 by one point. 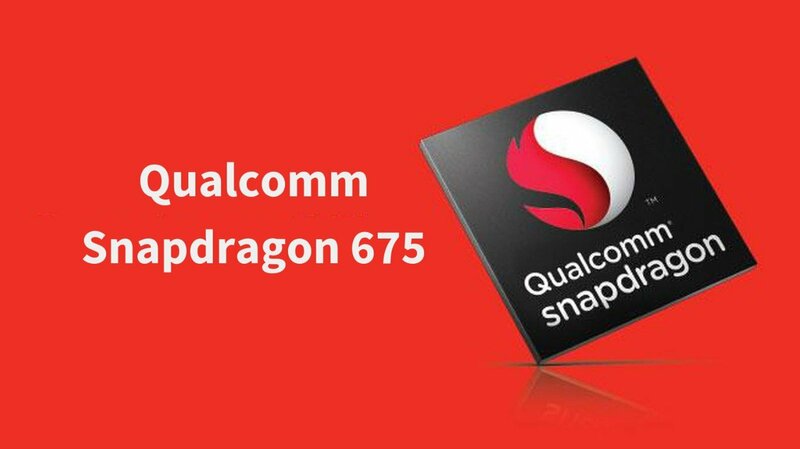 The Snapdragon 845 is far ahead of P70 is every aspect. The SD845 destroys P70 in gaming as well as CPU performance. I’m not sure why I even created this comparison. Snapdragon 675 is superior to P70 is all aspects. The Helio P70 is better in both CPU & GPU performance. P70 is slighly faster than P60 due to better clock speeds on both the CPU and the GPU side. 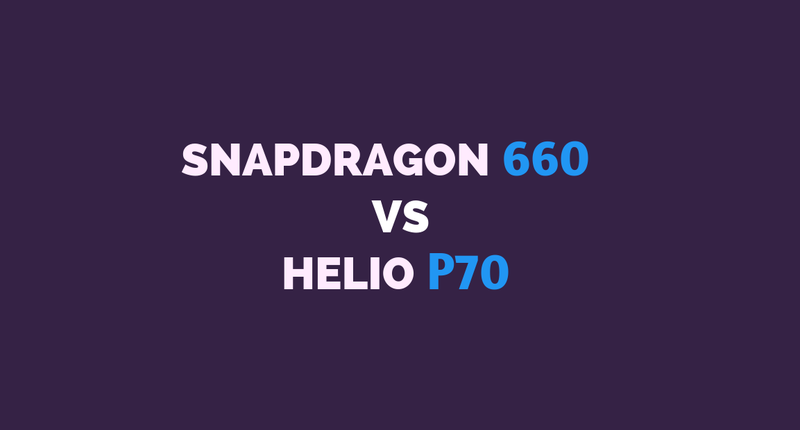 The Helio P70 has a better CPU as well as a better GPU when compared to the Snapdragon 632.